Documentary "Film about a good End". Photo: Disclosure. 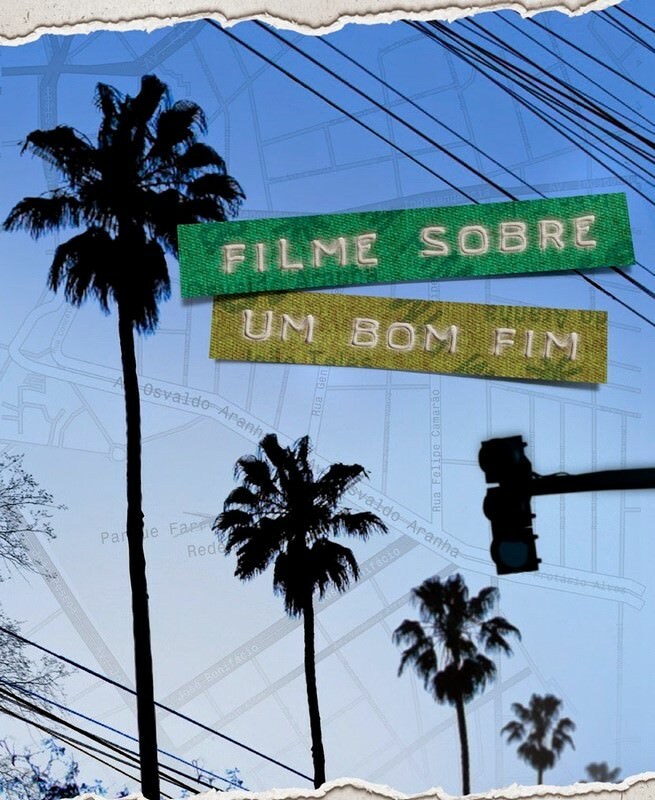 The Cinémathèque de Curitiba displays, until next Sunday (20), the documentary “Film about a good End”. The production portrays the youth movement that occurred in Porto Alegre in the late 70 and early years 80. 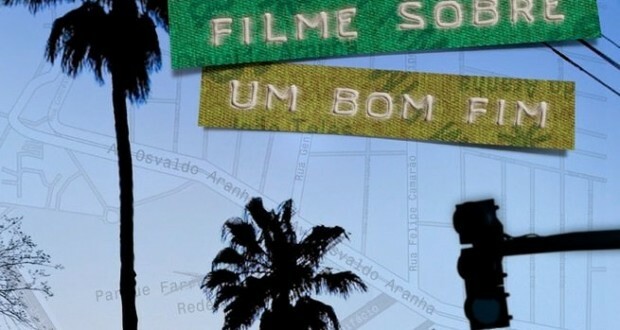 To register the political and cultural effervescence, the Director Mouths Migotto interviewed artists, journalists, historians, locals and regulars from the neighborhood Bom Fim. The region is the epicenter of a transformation based on the emergence of rock Gaucho, urban cinema, of the trials on television and the street theater that walked side by side with other cultural expressions of the period in cities like Brasilia, River, Salvador and São Paulo.